. I was born in Baghdad 14/12/1960 and the place of residence of Erbil, New / Irbil. I completed my elementary and secondary studies in Erbil. I graduated from the Faculty of Evening Law / Salahuddin University and got my BA in Public Law in 2001-2002. Law and Politics / Salahuddin University in 2007-2008, currently a graduate student / doctorate at the University of Alexandria / Faculty of Law, As a friendly technician diploma from the Technical Institute of Technology in Mosul, Department of Management, Office of Administration in 1987-1979. 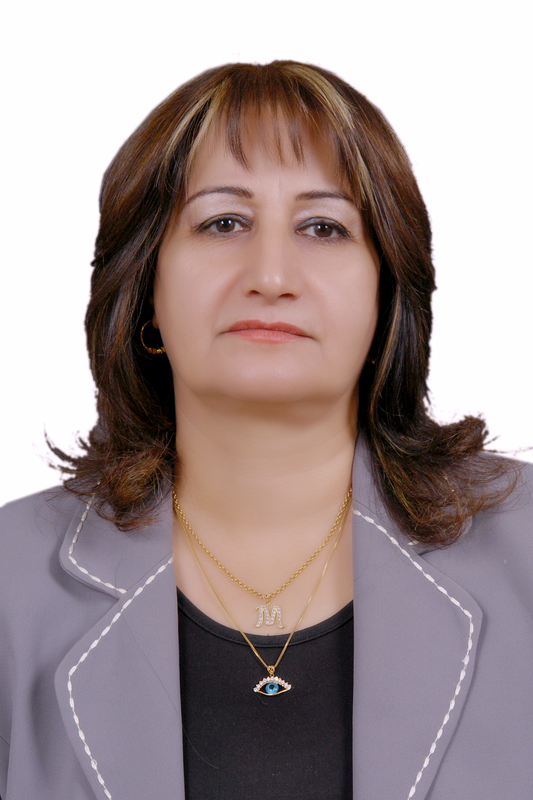 In 11.10.1979 the career entered for the first time in the Ministry of Industry / General Establishment for manual carpets in Erbil, and she served in jobs that reached the degree Khper in 2005, completed my graduate studies in the master and transferred to the service of the university since 2008, and began as a teacher Assistant at the Faculty of law / Soran of the University of Salah al-Din at the time and now Soran University since the founding of the university in 2009, and so far, attributed to the period between 2009 --2013 as a facilitator Dean and Dean of the Faculty of Arts / Soran University (four years Associate Dean and three months Dean), currently, work teaching a lecture in facuhty law and international relations and on the permanent staffing, and i Graduate filleting / Dkourah at Alexandria University / Faculty of Law. 1 - Civil Defense and Occupational Safety Course in 1980. 3 - The course of logistics management in Egypt from 4-6 / 4/2006. Training course on organization in civil society organizations for the period 5-7 / 4/2007. 4 -training course for teaching human rights in Beirut / American Institute of Peace / for the period from 15-20 / 8/2009. 12- (Declaration of the results of the study to promote the rights of workers and trade union freedoms), which was made by the Organization of Freedom and Peace in the Kurdistan Region with the Norwegian People's Aid in 2016.